San Juan is the seaport capital city of Puerto Rico. With over 3 million residents, it is the most populous city in the country. 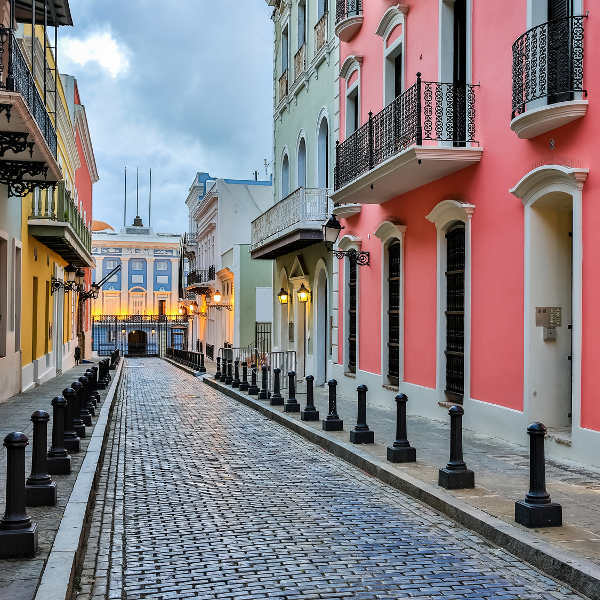 San Juan is the ultimate chance to wander through narrow cobblestoned streets and appreciate picturesque architecture. The city is known for La Fortaleza, the Puerto Rico Arts Museum, Las Marianas and the Lookout Tower. Cheap flights to San Juan are now available for a limited period of time, so get ready to be captivated by this scintillating city! San Juan is home of Luis Muñoz Marín International Airport (SJU), which is a 15-minute drive from the city centre. Luis Muñoz Marín International Airport serves a multitude of airlines, including Delta Airlines and Avianca. Popular international flights depart from Cape Town and Johannesburg. Flight duration from Johannesburg to San Juan is approximately 21 hours and 48 minutes. Old San Juan is the oldest settlement in Puerto Rico. It is magically located on a small and narrow island, with peculiar architecture, tree-shaded plazas and humble homes. Take a trip to Hacienda Pomarrosa, in Cerro Punto, where you will witness coffee cultivation. 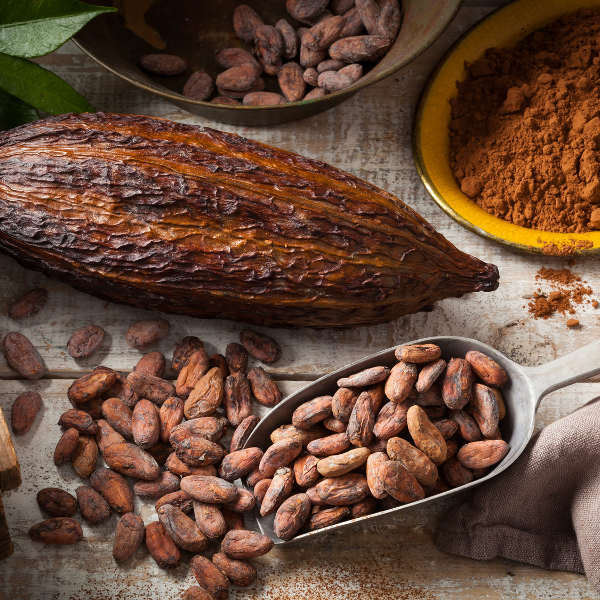 Bathe in the rich aromas of locally harvested cocoa beans! The city’s atmosphere illuminates as the sun retires from the sky. 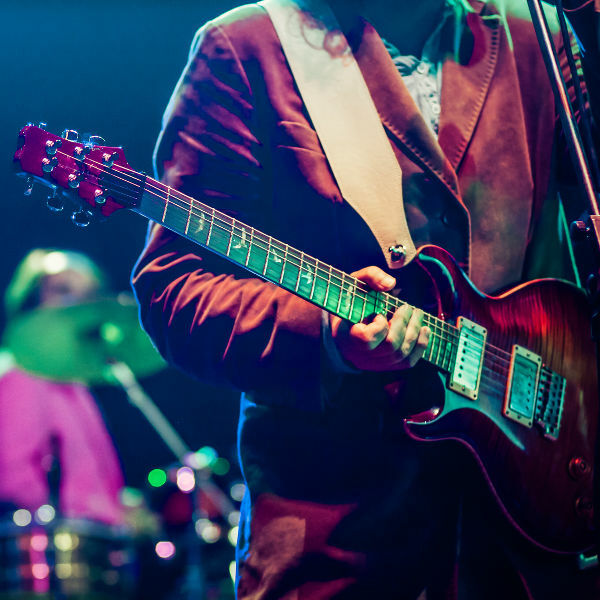 From live music at the parks to art exhibitions, visitors are treated to an aural and visual extravaganza. Tourists flock to this idyllic city in winter (December to April). San Juan has the best weather during this time, making it one of the top destinations to travel to during these months. This is when the city becomes quite crowded and hotels raise their prices. On the contrary, summer is the rainy season and the city becomes less popular. During the month of June, tourists can experience Aibonito Flower Festival, which includes live local music, flower and plant displays, and food kiosks. It is a great event to embrace San Juan’s natural beauty. The best time to visit San Juan is during spring (March to June); there are less crowds and the weather is generously pleasant. Visiting in spring is ideal for travellers, who are looking for cheap flights to San Juan, and lower hotel room rates! San Juan is a fusion of cultural attractions and blissful Caribbean vivacity. Nestled on an islet, the city bears its old world elegance with pride. This unique gem affords travellers an escape from the mundane chores of life. Find yourself in a world of bold colours in Old San Juan. Adorned with cobblestoned streets and brightly coloured homes, this space entices your curiosity! The city is the home of Casa Bacardi. The largest rum distillery in the world is free and open to the public. Visitors get to tour the property and receive two tickets for tasting the culinary delights. Visiting this rum heaven should definitely be included in your San Juan itinerary. Amongst its mindboggling attractions is Bioluminescent Mosquito Bay. At night the mysterious waters emit a blue glow, caused by the microorganisms that inhabit the water. It is a breath-taking sight! Compare several airlines, and book your cheap flights to San Juan online at Travelstart! South African passport holders require a passport to travel to San Juan, or anywhere else in Puerto Rico. You will need to ensure your passport is valid for a minimum of 6 months and has at least 2 blank pages for stamps. The South African Embassy in the U.S. governs the jurisdiction of Puerto Rico. It is situated in Washington DC. There are no compulsory vaccinations required for travellers going to San Juan. All travellers should be up to date on routine vaccinations. These vaccines include measles-mumps-rubella (MMR) vaccine, diphtheria-tetanus-pertussis vaccine, varicella (chickenpox) vaccine, polio vaccine, and yearly flu shot. San Juan is a safe city. However, tourists are encouraged to exercise caution in any major city. Some safety precautions include: Avoid isolated areas in the city; Do not leave valuables in cars; Be vigilant of your valuables on the beach; Avoid wandering the streets in darkened and deserted alleys in Old San Juan; Be vigilant of your bag in public spaces – pick-pockets and bag-snatchers tend to target people in crowded spaces.